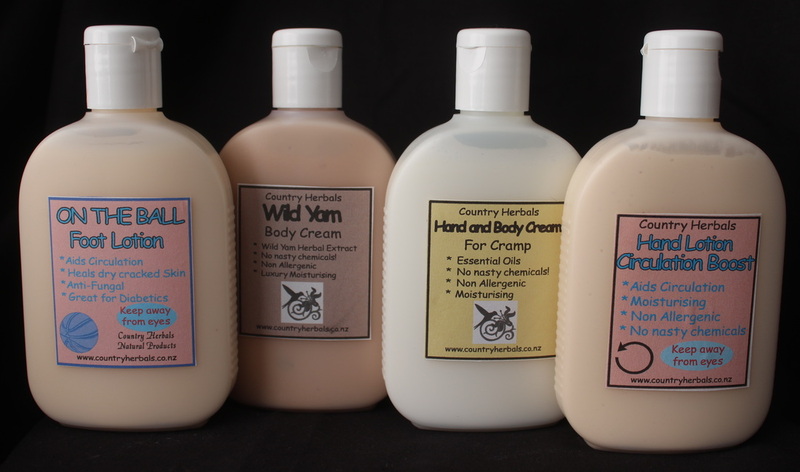 These are just some of the products in our Body Product Range. To see our complete range, please check out our online store. You can use the search box (Magnifying glass top left corner). Click on it, and type in what you would like to look at. This product was made to help people with damaged, or dry skin, and but more specifically for people suffering from numbness (nerve malfunction), and/or circulation issues. The amazing herbs extracts, and essential oils in this product have already been proven via feed back from the people I made it for. One customer suffering with raynaud's disease is already noticing a great improvement when nothing else has worked. The product was made for over night use, but many customers are also enjoying using its warming effect through the day as well. Oil base - Apricot kernel, and Jojoba oil. DebE - Essential Oils to lift the mood - Very Popular! At last, a lip balm that is free of harmful chemicals. Pomegranate, Honey, Vanilla, Peppermint, Tea Tree, Mint Burst or Unscented. Please provide a 2nd choice when ordering. Mint Burst and Pomegranate out of stock. This product has so many uses! Aloe Vera is colorless when you take it from the plant. If you buy Aloe Vera Gel which is green, it means it will have colour added to it. * Excellent Lubricant for shaving etc.